“My working relationship with Nelson Pipeline Constructors began in 1977 and I have worked with them through five different large home building companies. Competitive pricing is always a major consideration in selecting contractors. 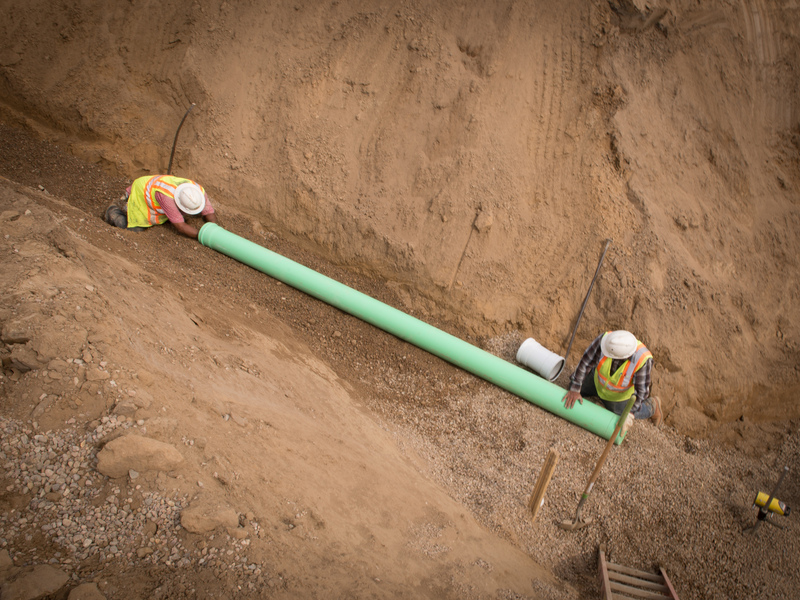 Nelson Pipeline Constructors is always very competitive, but there are intangible advantages to using good contractors that you can’t put a dollar figure on. 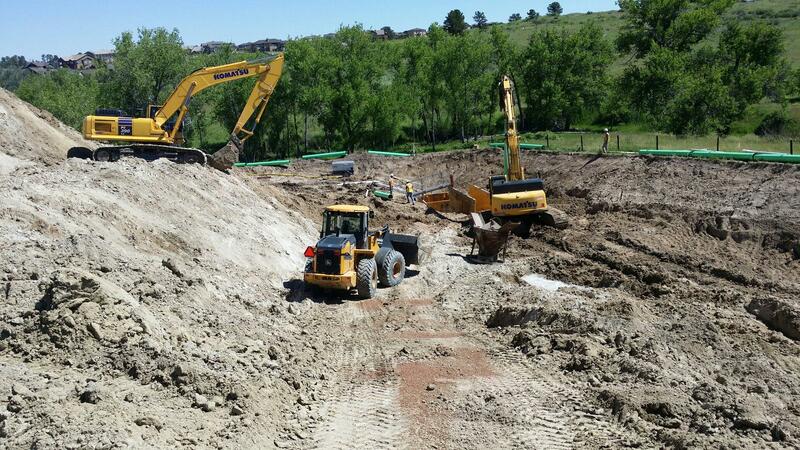 “Nelson Pipeline Constructors, Inc. and I have worked closely together since 1996 as a wet utility contractor to install sanitary sewer, water and storm sewer systems including drainage way and detention facility improvements. During these years Nelson Pipeline Constructors has performed over $62 million of work for the companies I have worked for. Their bids are competitive. They are very knowledgeable of their scope of work and competent in performing quality installation and completing their work on time. They will work with you to try and figure out ways to save money on the project through value engineering. “I have worked with Nelson Pipeline since 1986. 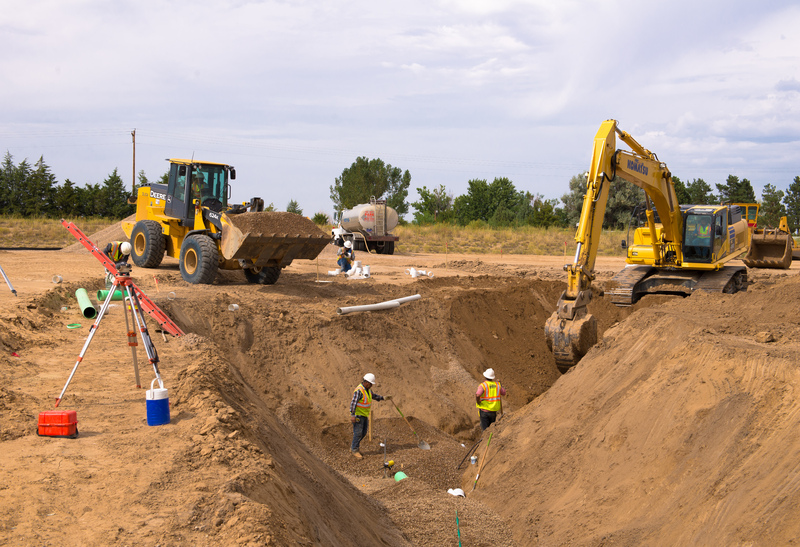 They have been my Utilities contractor for most of this period of time and have done an excellent job in constructing all water systems, sanitary sewer systems and storm sewer systems on some 30 projects throughout the Front Range and Metro Denver area. It has been my experience with Nelson Pipeline that they are professional, high integrity and an excellent subcontractor who execute the work in a diligent manner, and without delays. I recommend them to anyone who needs a good trustworthy and dependable utilities contractor. 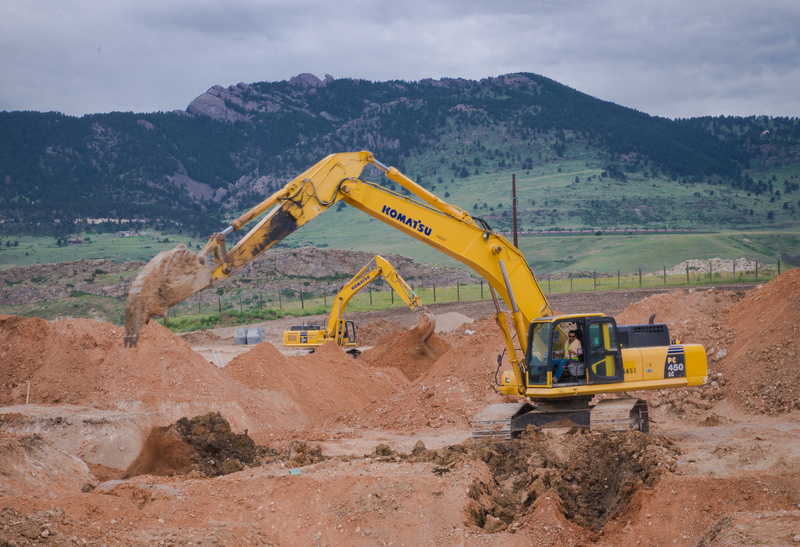 “Shea Homes has enjoyed a long standing business relationship with Nelson Pipeline Constructors since 1996 at which time Shea originally began operations in Colorado. Their contributions supported us in reaching and sustaining peak volumes in Highlands Ranch over two thousand developed lots per year. Nelson Pipeline has that unique combination of generational experience, outstanding employees, and dedication to their customers which creates a company that is highly successful and stands the test of time. Their ability to deliver highly technical projects within schedule and within budget has made them a clear choice for many of our development projects. “Nelson has completed construction of numerous projects for us over the last 30 years and has always exceeded our expectations. We consider Nelson the premier utility contractor on the Front Range.